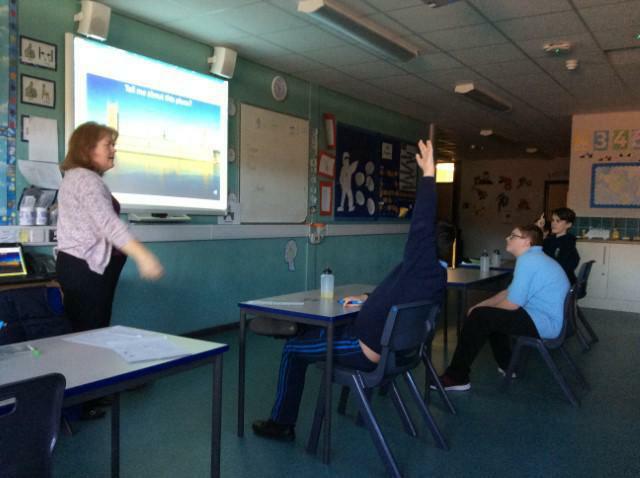 Diane came from the Parliament outreach service to talk to our ASD class about what happens within Parliament. She showed us pictures of the Houses of Parliament and the special rooms inside. She talked to us about how MPs get elected, how parliament passes a law and the special roles of the Houses of Commons and Lords. We took part in two workshops: the first was how MPs get elected. Every pupil wrote and shared their Manifesto. Everyone was given a piece of paper called a ballot paper to write their votes on. After the ballots were counted Shay was announced as the winner! We then learnt about the House of Commons and listened to a debate. We held our own debate on if we should be able to bring in Lego from home. 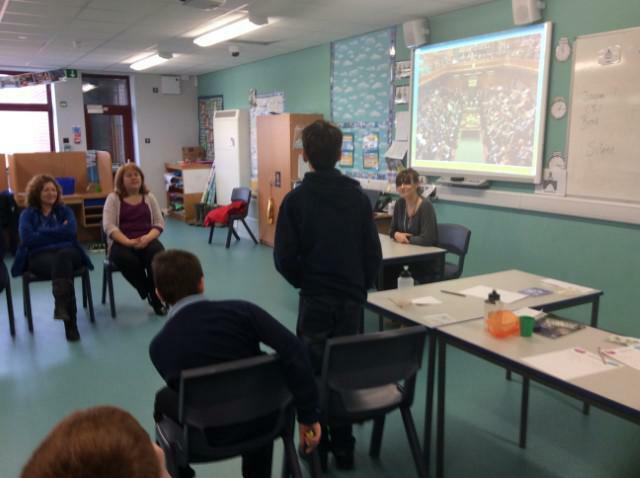 Miss Devlin was the Speaker in charge of the debate. If you wanted to speak you have to hold your hand and wait for the speaker to let you talk. We voted that Lego should be allowed to be brought in from home with conditions attached.